This post has been sponsored in partnership with Feld Entertainment! 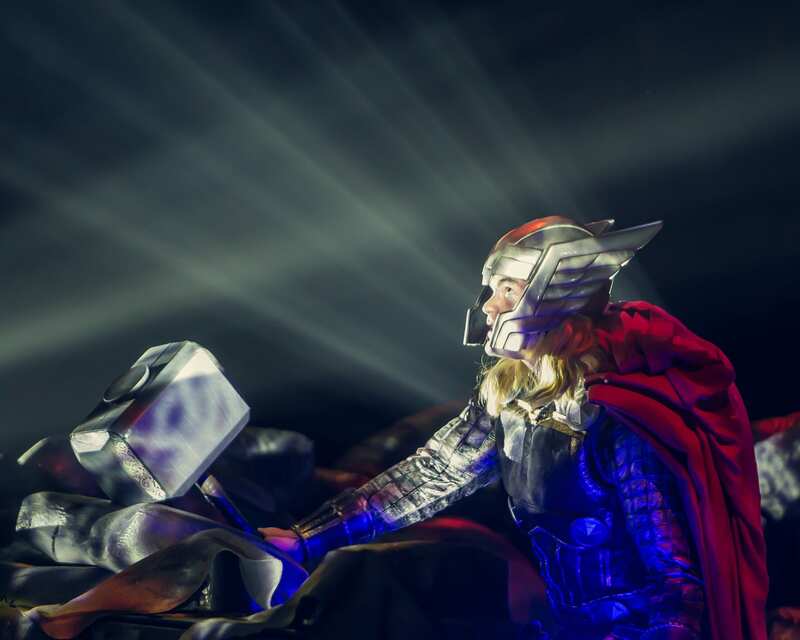 Win Tickets to Marvel Universe Live! I’ll be there front and center and hope you will, too! We are so excited about this show. My kids are huge fans. While I’m excited to give some tickets to our readers, I’m equally excited to share a great discount for ALL. Get the info below! Because “life” happened, I am posting this very late. The GREAT NEWS FOR YOU, is that I will pick a winner TODAY! You will win a family four-pack to the San Jose, CA Marvel Universe Live! So, be sure to enter, as this is your only chance. Share the fun Marvel Universe Live! Age of Heroes Coloring Sheet and Education Game Sheet. Disclaimers Savings not valid on TAP, VIP, or Gold Circle seats. Savings not valid day of show. No double discounts. Are you kids huge fans, too? Be sure to keep up with all the action by following Marvel on Tour! Don’t miss out on all the fun. I have a few super hero loving children who would LOVE to see all their favorite Marvel characters in action! My son AND daughter would LOVE this !